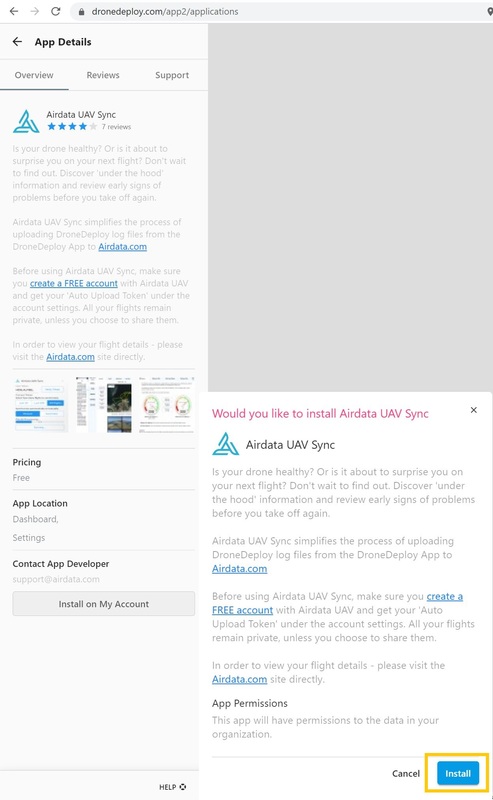 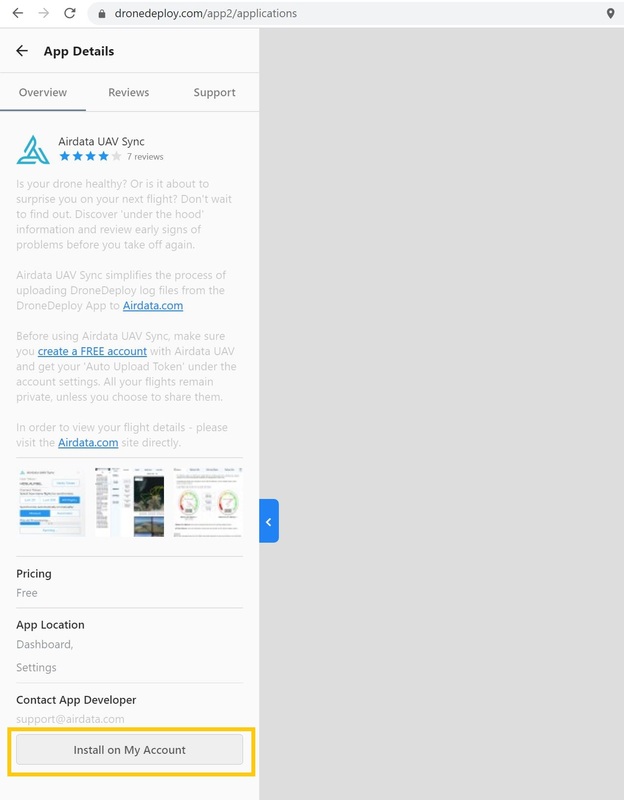 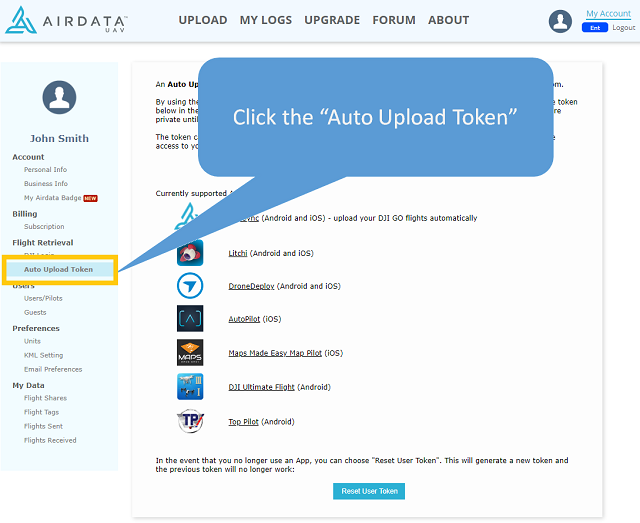 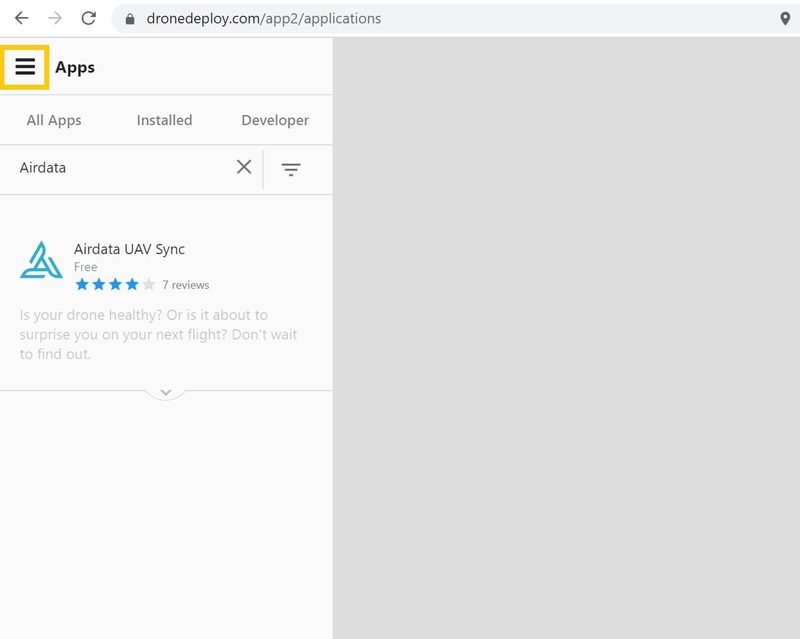 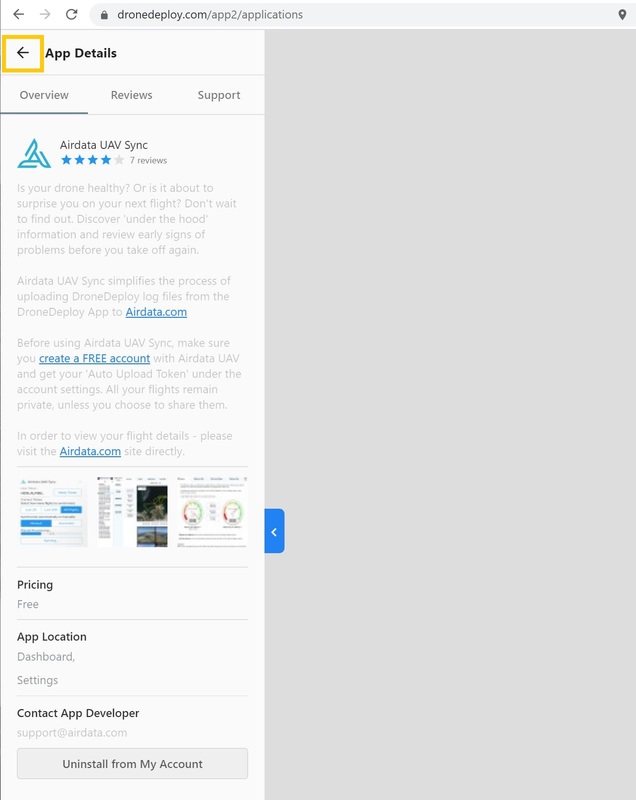 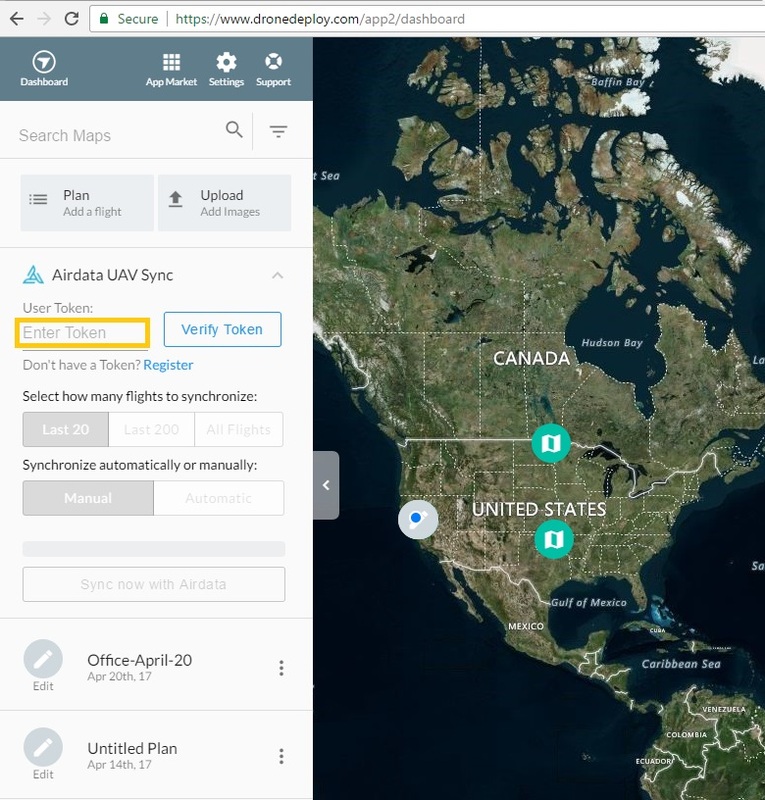 Upload your DroneDeploy flights to Airdata UAV. Users are now able to automatically upload DroneDeploy flight logs to Airdata. 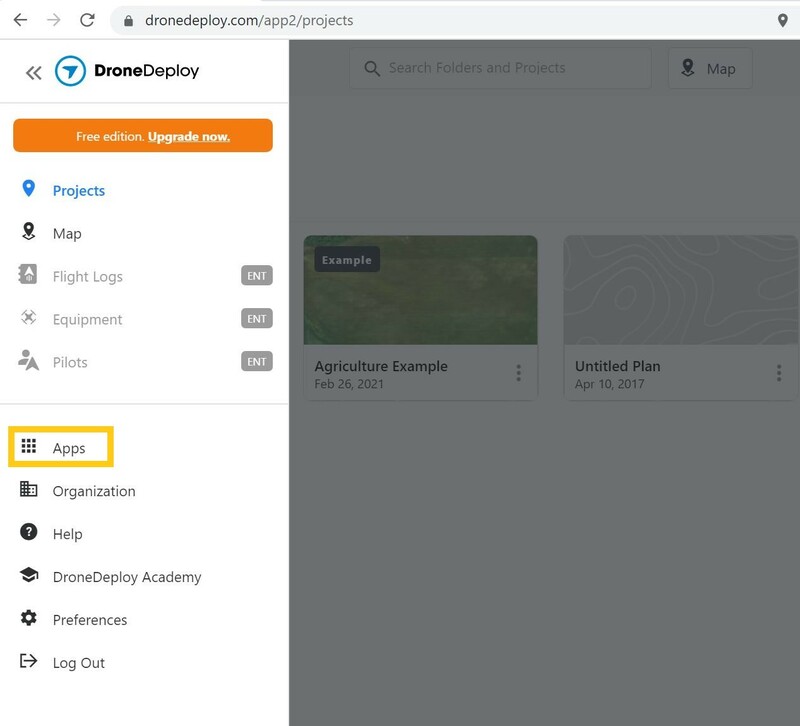 This integration is available with DroneDeploy version 2.0.15 or later. 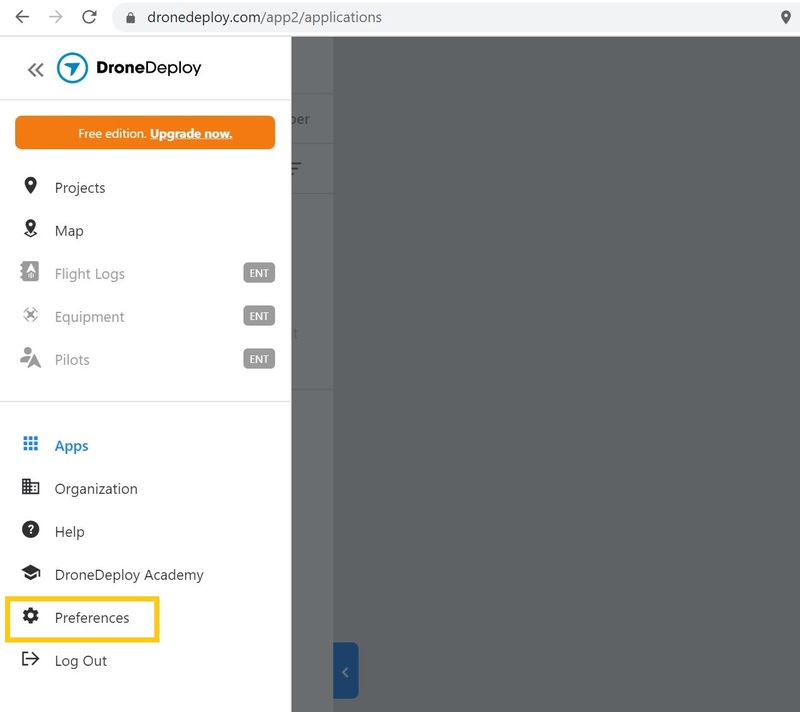 See flight data from your DroneDeploy missions to analyze flight performance and get the most from each flight. 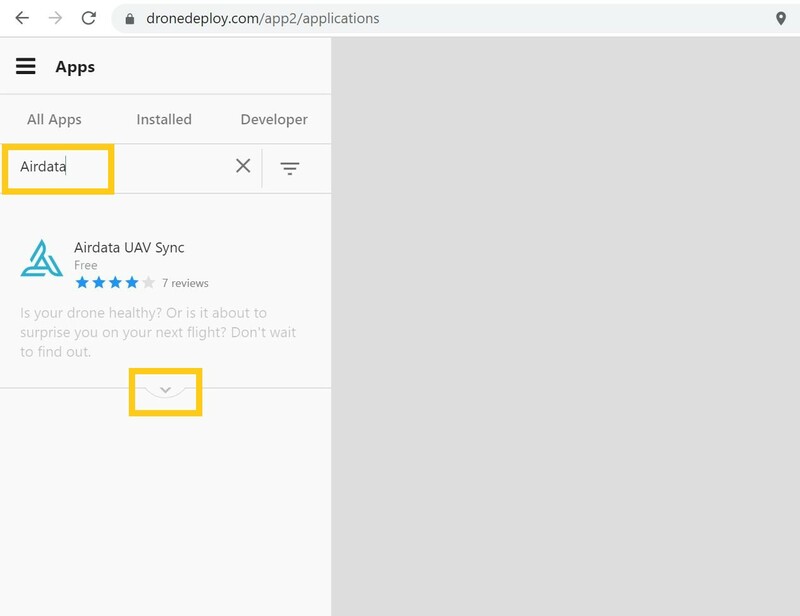 To upload your DroneDeploy Logs, please follow the instructions below. 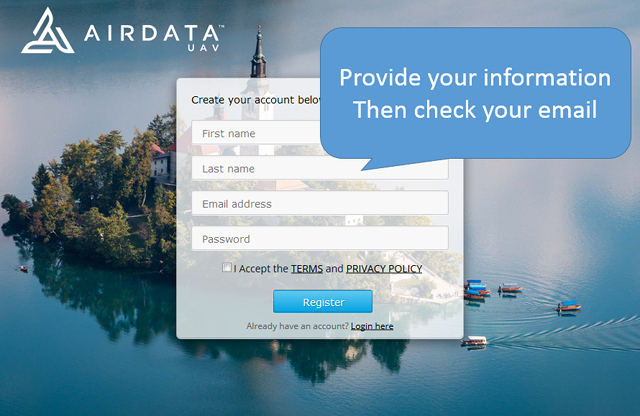 Register for your Airdata UAV account. If you already have an Airdata UAV account, skip ahead to step #3. 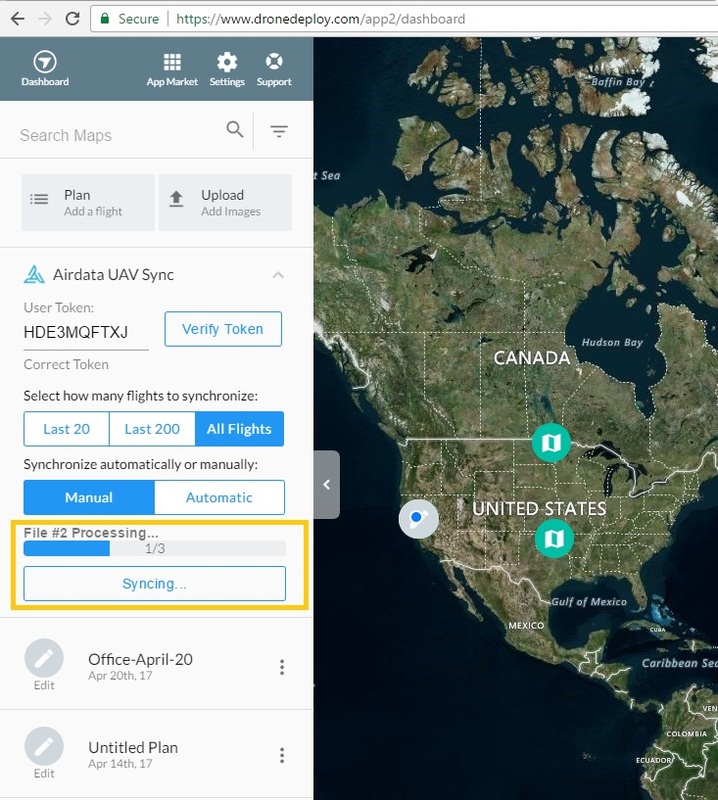 Once the token has been verified, select the number of flights you want to upload (Last 20, Last 200 or All Flights) and if you want to upload these Manually or Automatically.